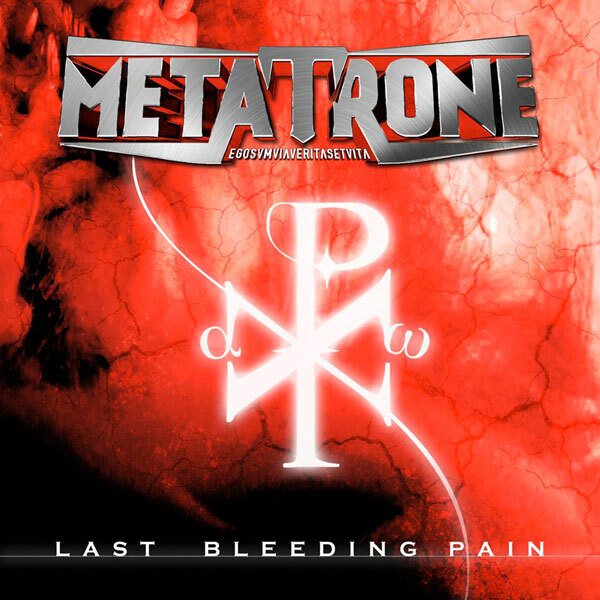 Metatrone new single “Last Bleeding Pain” is OUT NOW! Available in Digital Download & Streaming at the following link! “Last bleeding pain” is a song connected to changes. It was born by the need to confirm that all the events in our lives can be changed anytime, to decide that now it’s the time to change direction and eventually find the bliss for everyone. “Last bleeding pain” is about this, now it’s time to stop the bleeding, to stop the pain and impose who we are, in the Truth and without any reconsideration. “Last bleeding pain” means courage and acceptance of ourselves into freedom. It’s a speed metal track, immediate and with no compromises, in the typical Metatrone’s tradition! 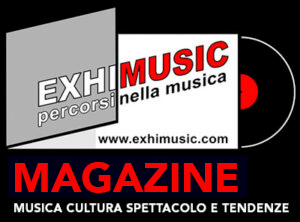 Oggi è Venerdi 26 Aprile 2019 – Sono le ore 04:33.